The Latin name for dandelion is Taraxacum officinale Weber. Its other common names include achicoria amarga, blowball cankerwort, chicoria, conseuelda, doonheadclock, fortuneteller, Irish daily, lion's tooth, pissabed, priest's crown, puffball, and swine snort. 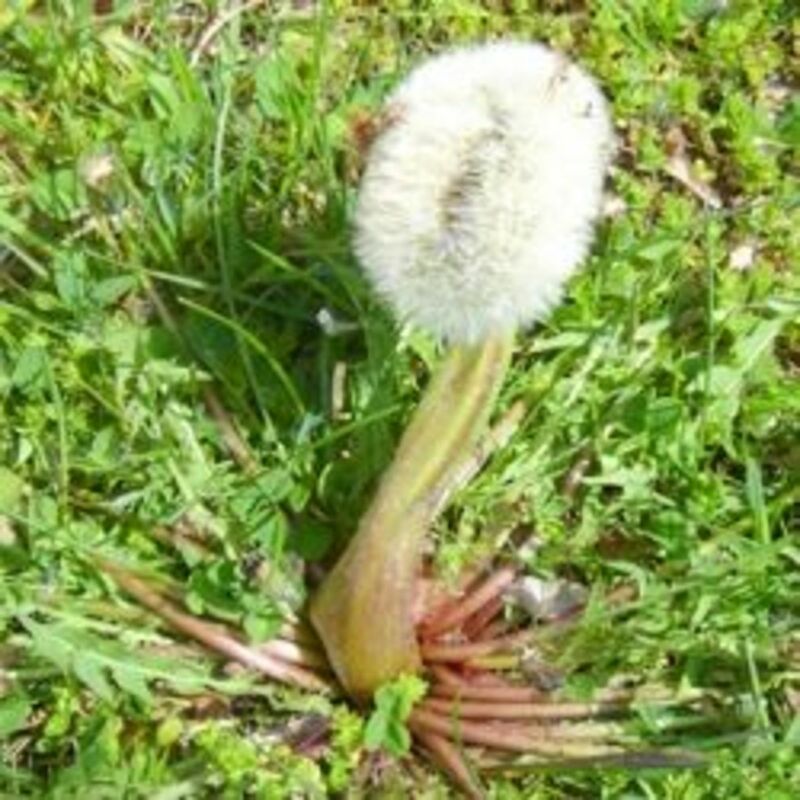 Dandelions grow almost anywhere and in all parts of the US, especially in lawns. What I know about dandelions began back when I was a child. I remember picking bouquet of dandelions and giving them to my mother. I remember after the flowers closed and reopened as a white seed head. I remember blowing those seeds on white parachutes into the wind pretending that they were paratroopers landing in a foreign land. I also have some not so pleasant memories concerning dandelions. I remember the milky substance in the stems that created brown sticky spots all over my hands that I was not able to easily wash away. I also remember trying to pull dandelion plants from the garden, their deep taproots making it nearly impossible to remove the entire plant. With a few weeks, the dandelion mockingly grew back as strong as ever. The memory that I have about dandelions of greatest significance was going to my aunt's house one spring and being told that my cousin was out collecting dandelion greens for medical reasons. .I had never thought about dandelions being of any positive use. Nutritionally, the plant provides minerals such as iron, potassium, and zinc as well as vitamins A, B, C, and D.
Because it is so prolific and hardy, dandelions are considered a weed, but the flower does have redeemable traits. Dandelion flowers can be harvested anytime during their growing season which is pretty much early spring through late fall. 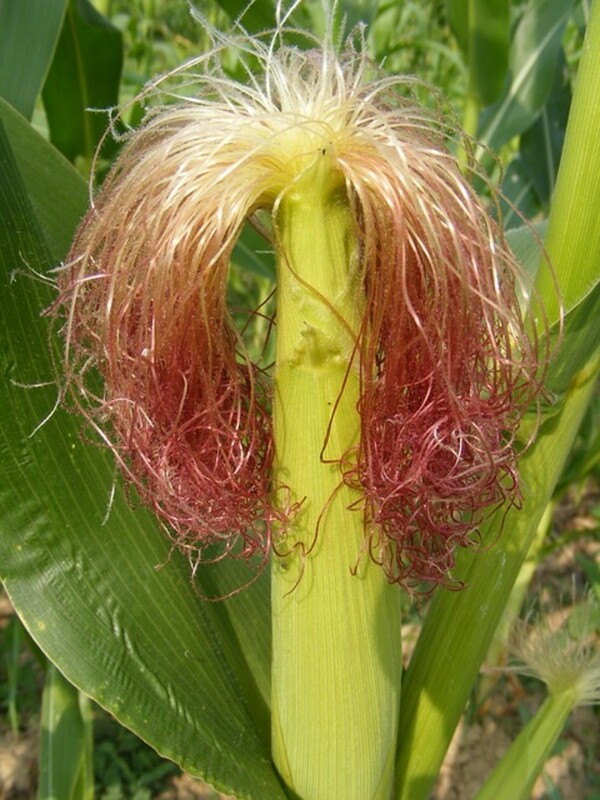 Their roots are best harvested in the late summer or early fall. The leaves are best if picked early in the season because that is when they are less bitter. However, the leaves can be utilized as needed. Dandelion roots can be dried and used like chicory as a coffee substitute. Young dandelion greens are cooked in the early spring to purify the blood. 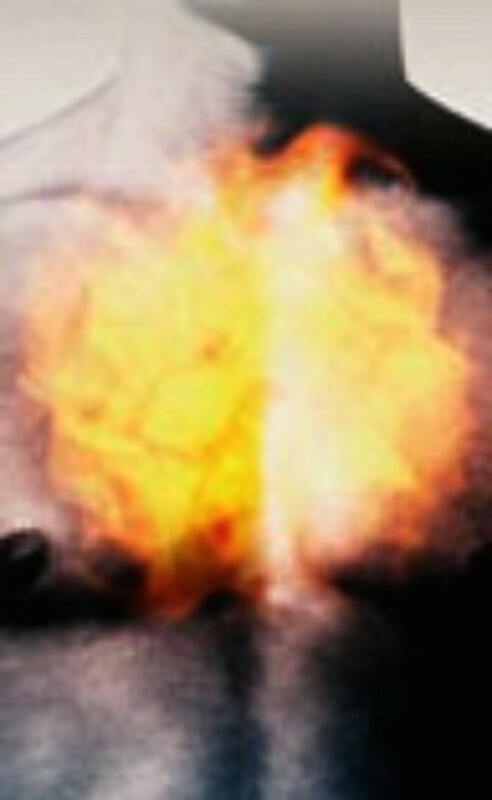 A root is used to cure heartburn. A paste made from ground dandelion leaves and bread flour has been applied to bruises. 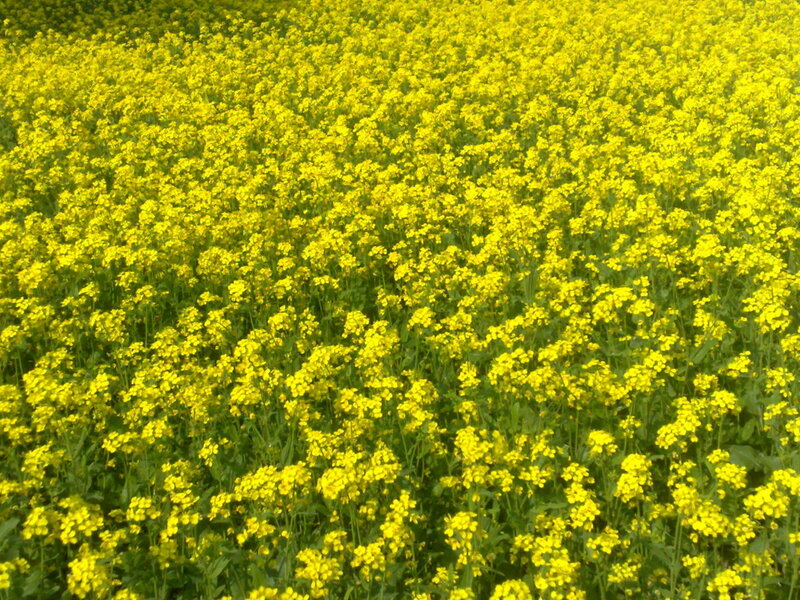 The leaves are commonly used in salad greens and the flowers can be used to make wine. Dandelion oil can be used to rub into achy joints or muscles to combat the stiffness associated with arthritis. To make the oil, pick dandelion flowers and immediately use to fill a pint sized mason jar. Pour a base oil either grape seed oil, almond oil, or olive oil over the flowers.Cover with loosely woven cotton such as cheesecloth and secure with a rubber bands. Set jar in a bright sunny window for two weeks or until the flowers have turned brown. Strain the flowers from the liquid and put oil into a sterilized jar. Store in a cool, dark location. Kept in the refrigerator, it will keep indefinitely. Native Americans have used dandelion roots as a diuretic, as a tonic to clean the liver and the spleen, and to stimulate appetite. 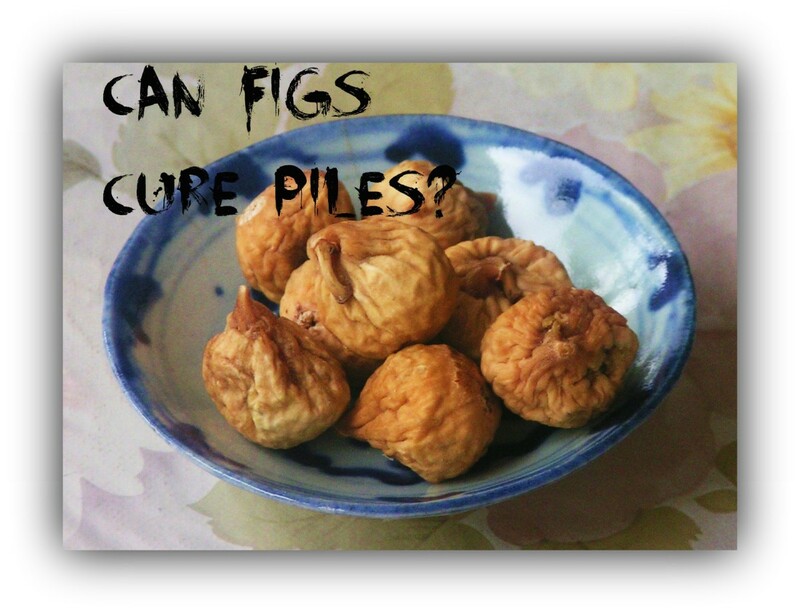 Because of this diuretic effect, New Mexican Native Americans have used boiled flowers in the treatment of heart issues. The Chinese traditionally used dandelion to treat stomach ailments, appendicitis, and breast inflammation or to increase lactation.Europeans used dandelions to remedy for fever, boils, eye infections, diarrhea and diabetes. 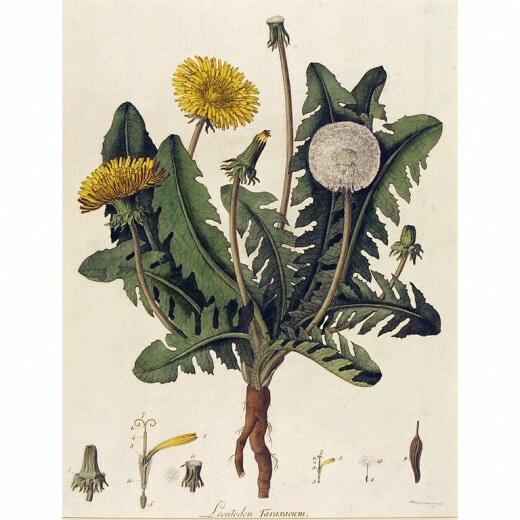 Although dandelion is usually considered safe, using dandelion medicinally can trigger side effects and may interact with other herbs, supplements, or medications. Dandelions may cause allergic reactions such as mouth sores or skin reactions after handling dandelions.Dandelion may cause stomach acid or heartburn. Do not eat dandelions or use medicinally if you are allergic to ragweed, chrysanthemums, marigold, chamomile, yarrow, daisies or iodine. Anyone with kidney or gallbladder problems or have gallstones should avoid dandelion. Always consult your health care provider if you are using dandelion or other herbal supplements..
Who would have imagined that this weed was so useful? I didn't know most of the information you provided here! Very well-done. Thank you for your comments, idigwebsites and Mhatter99. It is amazing how much we don't know about what is literally in our own back yards, isn't it.